Come and see one of our nutritional experts – check out our next event below. Join this year conference that is complete with keynotes, breakouts, networking opportunities, and banquets. Attendees have the opportunity to earn Continuing Education Units by attending all three days of the conference. 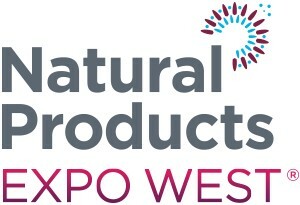 Natural Products Expo West & Engredea continues to be the leading trade show in the natural, organic and healthy products industry, attracting over 80,000 industry professionals and 3,100 exhibits to the Anaheim Convention Center annually. Join more than 1,800 pediatric nurse practitioners, family nurse practitioners and their fellow pediatric providers for professional networking, continuing education in hot topics and social events. With more than 100 unique continuing education sessions in a variety of formats for novice to expert level pediatric-focused APRNs practicing in primary, acute and specialty care settings. Come join us at SOHO Healthfest, which is the annual naturals products industrudy trade show produced by Senpa. 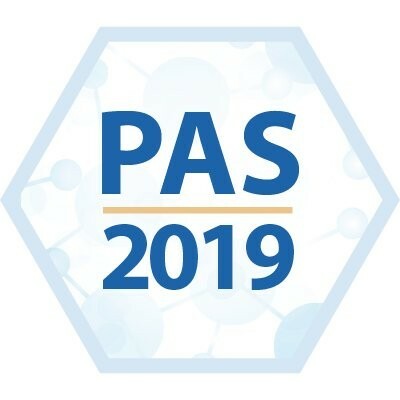 Discover the latest in original research from young and established investigators, Engage with world-renowned experts in the basic and clinical sciences, and Belong to a network of cross-disciplinary colleagues who support academic pediatrics. Come learn effective interventions for young children from a wide range of experts. Be inspired by wonderful keynotes & presentations that will allow you to learn methods to work with young children that you can apply the next day. Network & connect with all kinds of professionals from around the world. 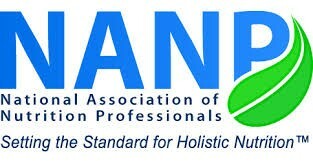 The National Association of Nutrition Professionals (NANP) 2019 Annual Conference: Ancestral Path to Modern Health provides comprehensive educational programming and networking opportunities for nutrition professionals from across the country and around the world. The AHNA Annual Conference offers six days of top-notch continuing education workshops, industry-leading keynote speakers, networking with fellow holistic nurses, an exhibit hall filled with vendors offering the latest products and services to complement your daily practice, and time to nurture yourself and your connection to holism in an environment primed with energy and support of fellow healers. The Consumer Discovery Show connects consumer brands in beauty, wellness, and food with active retailers, distributors, investors, and influencers. At the summit, brands build distribution, sales, financing, and strategic partnerships to scale their businesses, making truly powerful connections to close deals & drive exposure and growth. 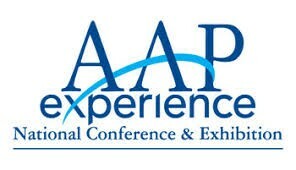 The world's largest event for the chiropractic profession! Experience over 350 educational sessions including practical hands-on learning and networking in addition to the largest pediatric technical exhibit of its kind.